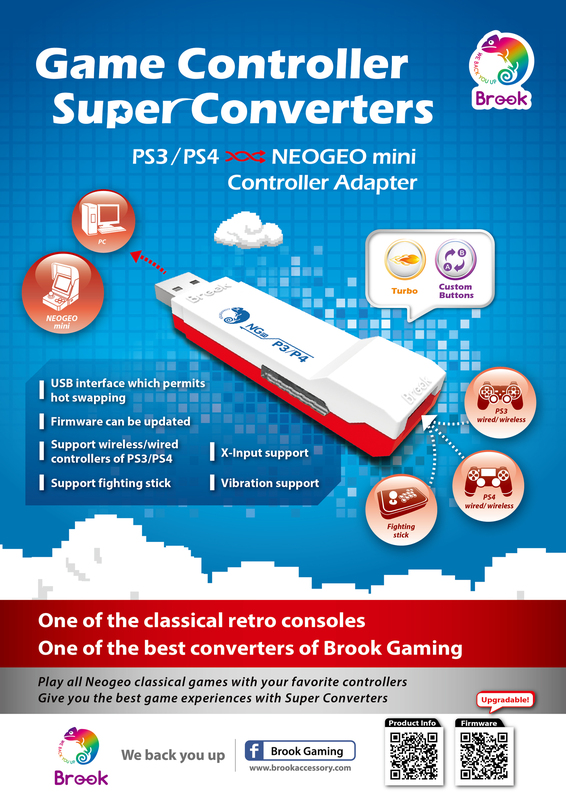 Brook Super Converter series make new controllers compatible with retro consoles. 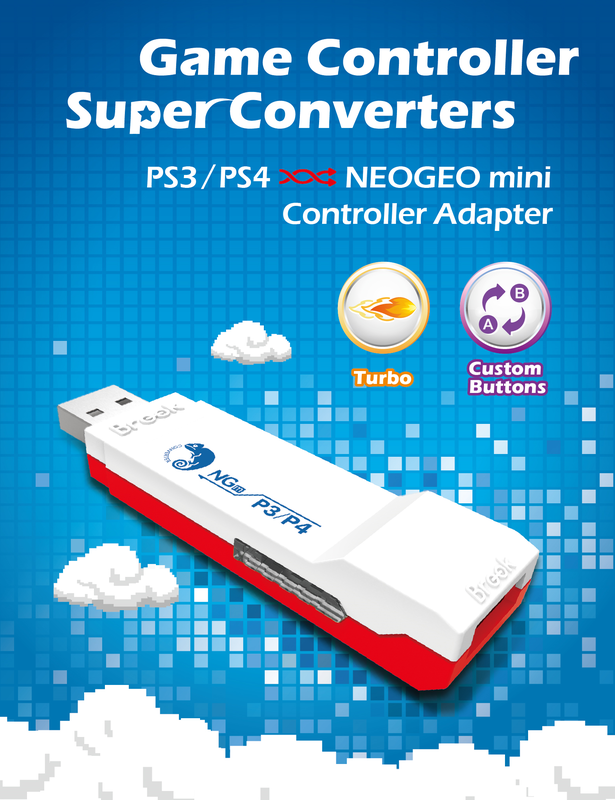 This not only saves your money but also means that you can use the controllers you have grown accustomed to. 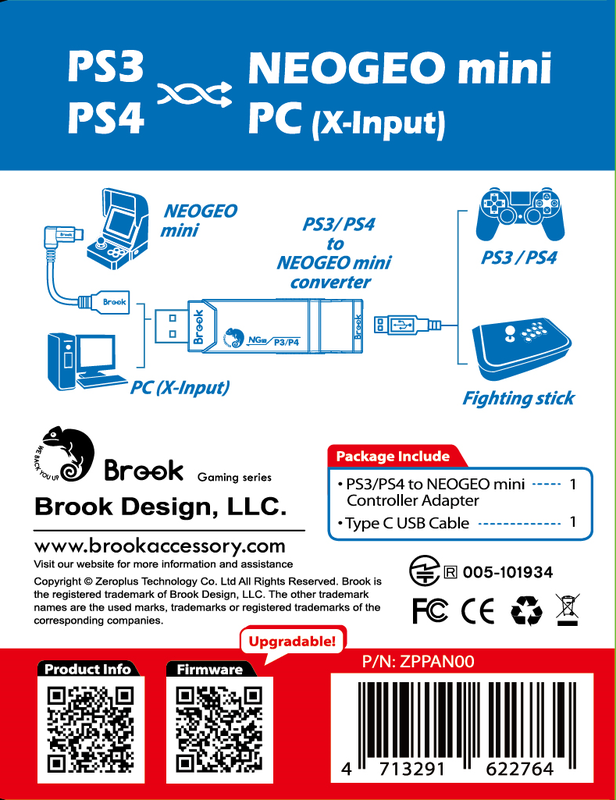 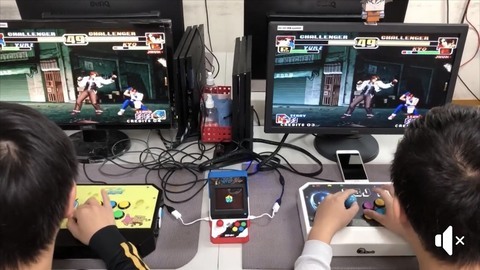 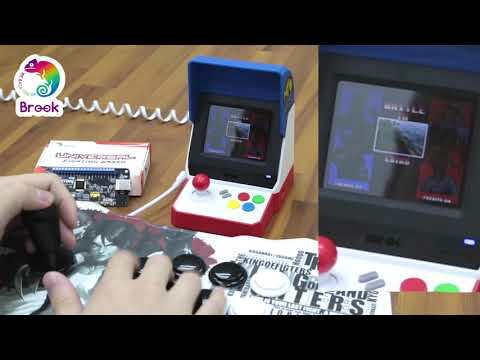 Installation and use of the PS3/PS4 to NEOGEO mini controller Adapter is effortless. 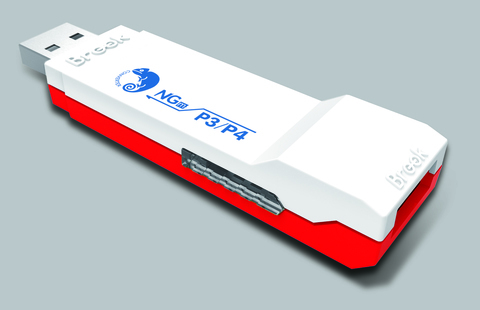 Full compliance with environmental standards. 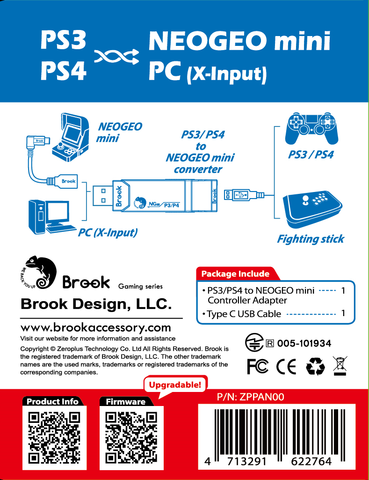 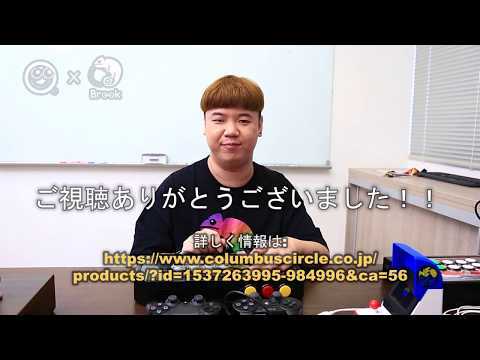 PS3/PS4 controllers connect to the Controller Adapter automatically, but must be connected with a USB cable at first time use for the purpose of registering the controller.